came plunging down the mountain­side like an avalanche and was firing among the men before they were awake. They had not expected an enemy to come like a bolt from the sky, and the attack caused a general stampede. All the prisoners were recaptured, and many of the enemy were killed, wounded, and captured. No. 166. Report of Brigadier General George H. Chapman, U. S. Army, commanding Second Brigade, of operations September 15 -16. HDQRS. SECOND BRIGADE, THIRD CAVALRY DIVISION, September 17, 1864. CAPTAIN: I have the honor to report that, with 400 men of this command, I started from this camp on the evening of 15th instant, at 10 o'clock, on an expedition to Ashby's Gap for the purpose of developing what force of the enemy were rendezvoused there or in that vicinity. Crossing the Shenandoah River at the ford near Snicker's Gap, I there detached fifty-five men, under Captain Compson, Eighth New York Cavalry, with instructions to proceed up the river on this side the ridge and across the mountain, into Ashby's Gap, while, with the main body, I crossed through Snicker's Gap and proceeded along the eastern base of the mountains to Paris, which place I reached shortly after sunrise. Soon after arriving at Paris small parties of the enemy's horsemen began to show themselves on the surrounding heights, but at safe distance, and they continued to watch my movements during the day. Once they charged upon my rear guard, but were easily driven off. Returning, I passed through Upperville and reached Snickersville at 2 p.m, where, the men being much fatigued, I ordered an hour's halt, sending forward one squadron of the Eighth New York, to Captain Bliss commanding, into the gap. 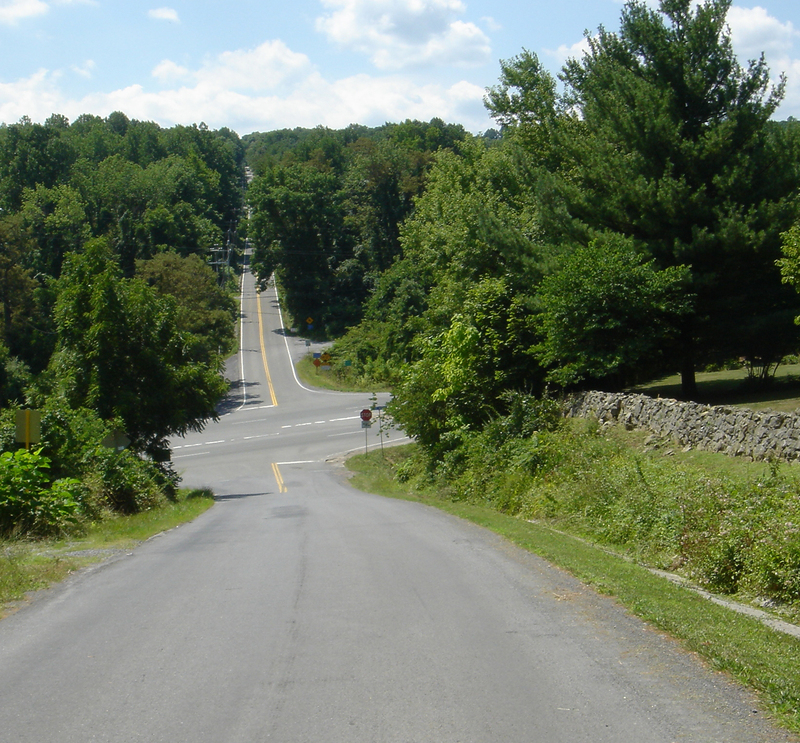 Captain Compson was also in the gap, having crossed from Ashby's to Snicker's Gap by a road on the mountain ridge. About an hour had elapsed, and the men had mostly fallen asleep, when they were suddenly charged upon by a force of from about fifty to eighty of the enemy, and, being stampeded by the surprise, a number were killed, wounded, and captured before I reached the scene of the encounter with the main body. They had approached the gap across the mountains and charged down an easy slope, and they retired by the same way pursued for two miles by my men. It was near sundown, and in the exhausted state of men and horses, I did not deem farther pursuit expedient. Had it not been for this mischance the entire expedition would have been a success, and I regret exceedingly that the officers and men permitted themselves to be surprised, the more so as I esteem them of the most gallant in this command. Captain Compson had captured twelve of the enemy, but they were recaptured. I have sent forward five of Mosby's men and I have about forty captured horses in the command, which I have directed to be taken up on the proper returns and branded. Two of the enemy were killed and a number wounded. 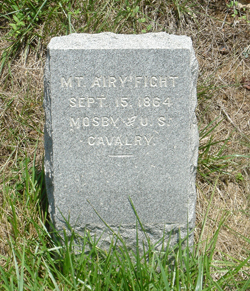 From citizens I ascertained that Mosby was wounded some time ago and had gone to Richmond. Judging from indications, I should estimate the force operating under Mosby and his colleagues at from 200 to 250. If they have any encampment it must be in the neighborhood and beyond Upperville. Assistant Adjutant -General, Third Cavalry Division. — Official Records of the War of the Rebellion, Chapter LV. THE SHENANDOAH VALLEY CAMPAIGN, pp. 542-543. "As the Federal dispatches said, I was wounded on September 14, four days before the battle of Winchester. But it was hardly the bold deed Lazelle described. Two of my men, Tom Love and Guy Broadwater, and myself met five of the enemy's cavalry in Fairfax. As we were within a few yards of each other, we all fired at the same time. Two of the enemy's horses fell dead, and I was seriously wounded. The other three cavalry then fled full speed with Love and Broadwater after them until I called them back to my assistance. We then left the other men under the dead horses, and I was carried, for safety, to my father's home near Lynchburg. Captain William Chapman commanded my battalion during my absence. About an hour had elapsed and the men had mostly fallen asleep, when they were suddenly charged upon by a force of from fifty to eighty of the enemy, and, being stampeded by the surprise, a number were killed, wounded, and captured before I reached the scene of the encounter with the main body. They had approached the Gap across the mountains and charged down an easy slope, and they retired the same way, pursued for two miles by my men. It was near sundown, and in the exhausted state of men and horses, I did not deem further pursuit expedient. Captain Tompson (sic) had captured twelve of the enemy but they were recaptured. 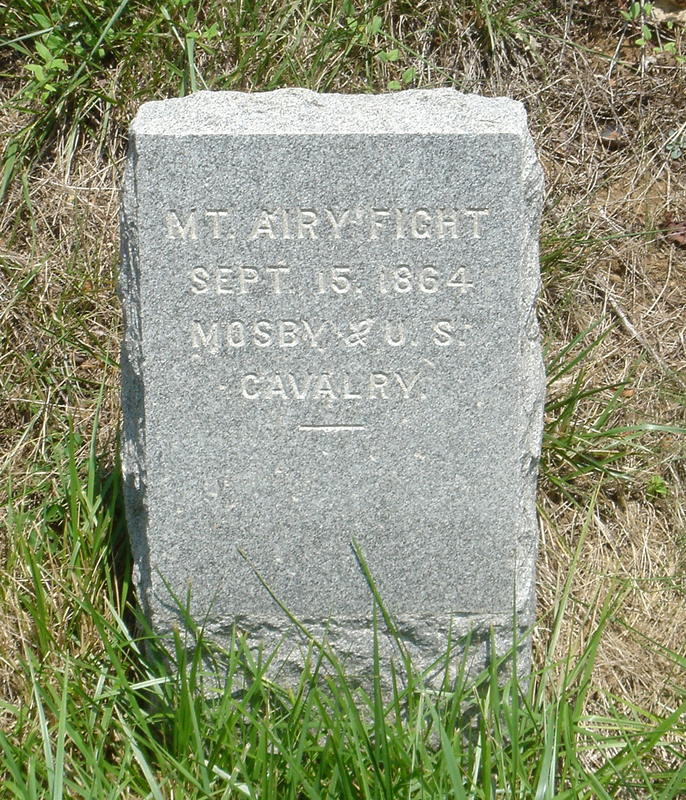 From citizens I ascertained that Mosby was wounded some time ago and had gone to Richmond. Judging from indications, I should estimate the force operating under Mosby and his colleague at from 200 to 250. 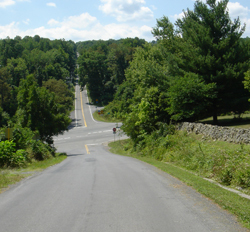 If they have any en­campment it must be in the neighborhood and beyond Upperville. It will be observed that General Chapman did not say that he was bushwhacked." — The Memoirs of Colonel John S. Mosby, Bloomington: Indiana University Press, 1959, pp. 298-300.